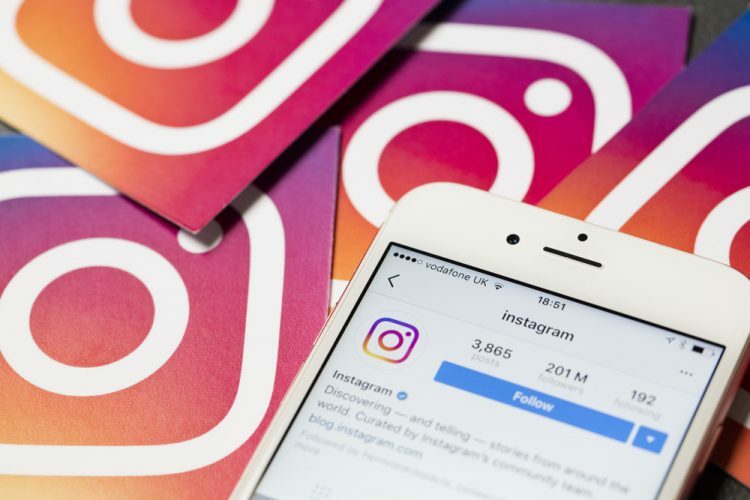 Instagram may have started out as a photo-sharing platform, but it has evolved into one of the most important social media apps of our time. Purchased by Facebook in 2012, the app has added a boat-load of features over the past few years, including Stories, Direct Messaging, long-format streaming videos and more. The company has also added e-commerce to the mix in recent times, and is now believed to be working on a new standalone shopping app. Now, the Facebook-owned platform is doubling down on the shopping feature by adding a dedicated shopping-focused tab to its ‘Explore’ section. The feature has already begun rolling out and is expected to be extended globally over the next few weeks. Through a blog post on Monday, the company announced that the Explore tab will now have a ‘Shopping’ channel that will be personalized to cater to user tastes. The tab will be located at the top of the ‘Explore’ page along with the other topic channels as part of the feature that was launched earlier this year. 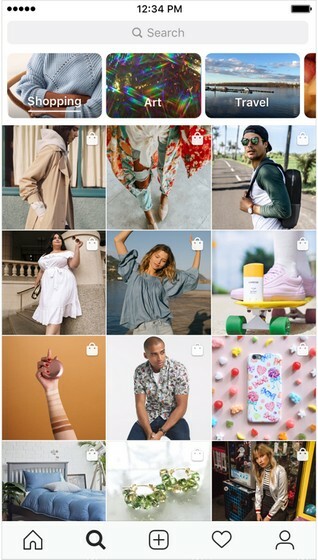 According to the company, the new tool will allow users to buy a product by simply clicking on stickers in Instagram Stories. 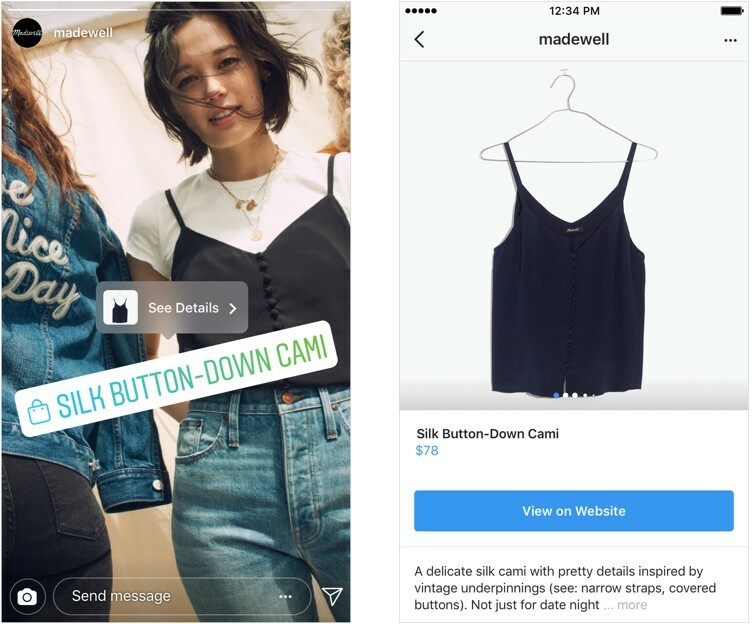 The company also announced that it is expanding the scope and scale of Shopping in ‘Stories’ after running a limited test for the feature since last June. It will now be available to businesses in 46 countries. “Now when you’re watching behind-the-scenes Stories from your favorite brands and see something you love, you can quickly tap on a product to learn more”, said the company.